The ST3 Series robot is designed for rapid and precise removal of products from injection molding machine, and place them at desired locations. Standard and telescopic arm are selectable to cooperate with 2 plate mold or hot runner system. SGB series gravimetric blenders can be used in the fields of injection moulding machines, blow moulding machines and extrusion lines for proportionally precise mixing of several types of material. Derived from Taipei, Taiwan, Shini group has gone through an extraordinary journey for more than 40 years. 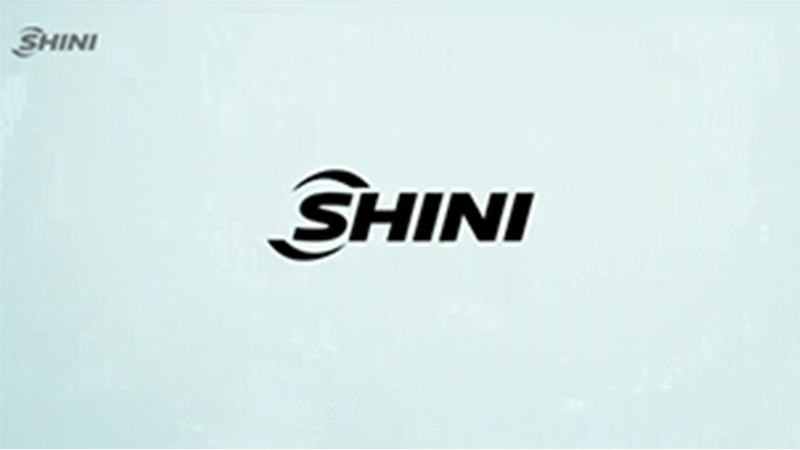 To date, Shini group has established six production bases and one corporate technology center globally. Specialized in manufacturing plastic auxiliary equipments, Shini products consist of eight series, including drying & dehumidifying, feeding & conveying, dosing & mixing, heating & cooling, granulating & recycling, automation solution, systematic solution and hot runner system. Adhered to the management principle “focusing on particular business, pursuing to be the world leader”, Shini people have created new situations one after another. Till now, Shini group has ranked among the world-class manufacturers of plastic auxiliary equipment and taken the lead of Asia plastic auxiliary equipment industry.